T-R PHOTO BY MIKE DONAHEY The entrance to the new joint Marshalltown Police Department/Fire Department under construction in the 900 block of South Second Street nears completion. 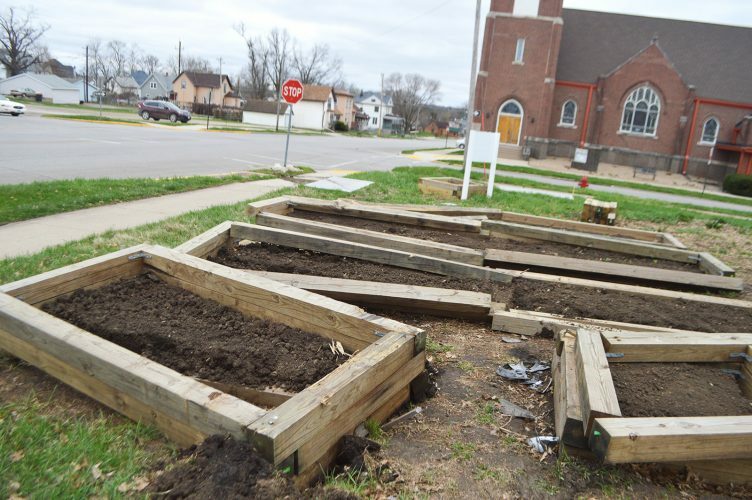 The Marshalltown Public Art Committee, a division of the Marshalltown Arts & Cultural Alliance was recently awarded $55,000 from project funds by city council to install art in the facility. Art will be coming to the new joint police and fire headquarters facility. Exactly what medium and when and where it will be displayed is up to a yet-to-be-named selection committee affiliated with the facility. “It will be made up of partners in the project, so the public art committee will be looking to have representatives from police, fire, city staff and others. We are in the early stages of forming the committee,” Marshall County Arts and Cultural Alliance Executive Director Amber Danielson said. Marshalltown Police Chief Mike Tupper is one partner who supports the alliance’s efforts. The Marshall County Arts and Cultural Alliance officially secured $55,000 in funding from the city council at a March 12 meeting. 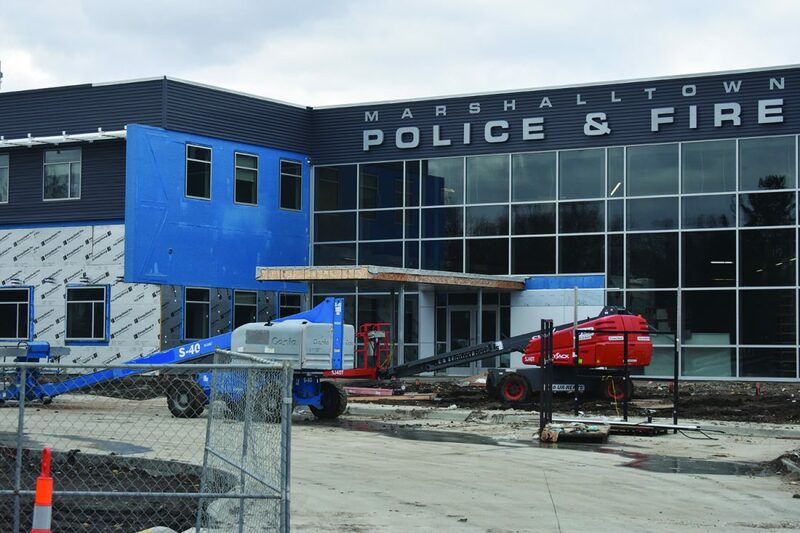 Councilors voted 6-1 to award the not-for-profit group funds designated for the not-to-exceed $1.7-million police/fire headquarters project approved by Marshalltown voters via bond referendum in 2016. 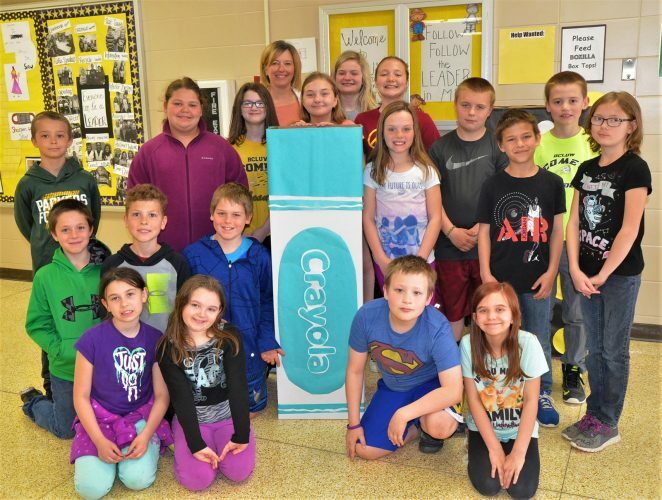 “Of that amount, $50,000 will be applied for art expense and $5,000 for the selection process, honorarium, community engagement and more,” Danielson said. She said the selection committee will work under the direction of the Marshalltown Public Art Committee, a division of the alliance. The purpose of committee is to provide art in publicly accessible places. Public art for the police/fire building was also discussed last year. 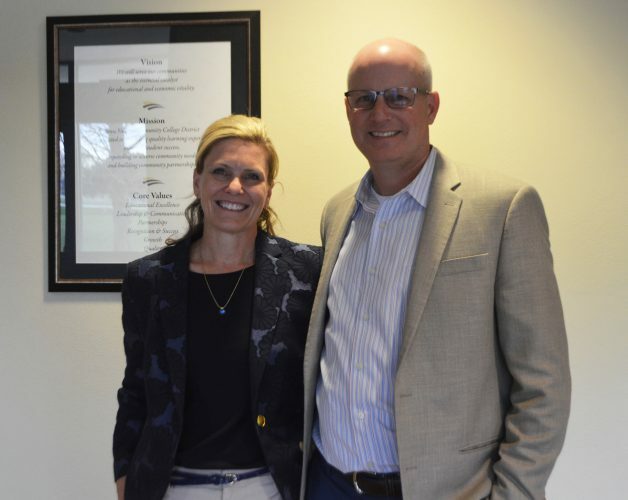 At three council meetings, councilors discussed spending a total $55,000 on art and related expenses, according to a memo to council from City Administrator Jessica Kinser. However, councilors were reluctant to take official action then because it was unknown how bids would come in on major components of the building. Kinser told the council funds for art were recently available — $1.3 million of the $1.7 had been earmarked for the project with room to spare. And she said the city had a history of supporting art and cultural initiatives. “Authorizing this — the budget for MPAC — would allow the process (of selecting style of art and artist) to start,” Kinser said. Danielson said the alliance has been successful in recent years. Alliance Board President Kim Jess-Ramirez echoed Danielson’s enthusiasm. Occupancy of the new joint police and fire headquarters facility is estimated to be June 15.